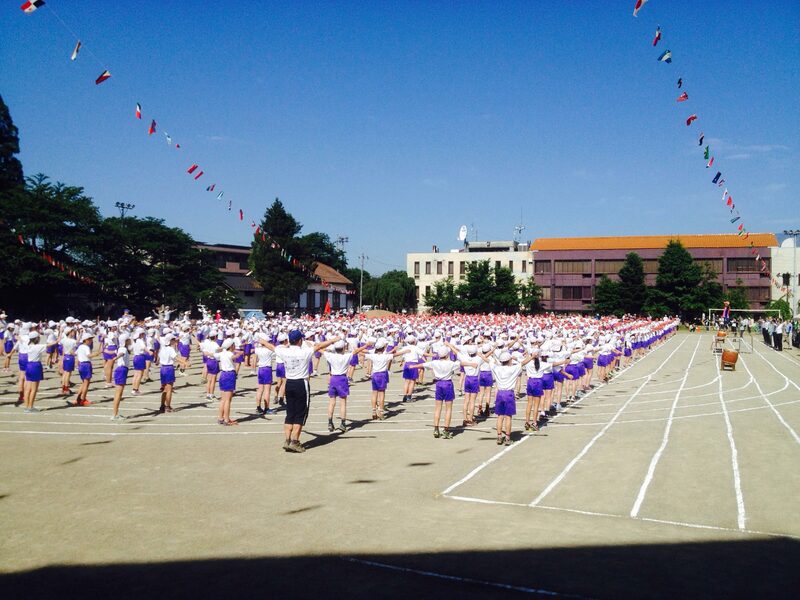 Obuse, Japan: This morning I arrived early at the Obuse Elementary school grounds in order to secure a coveted shady area before the annual sports festival began. It’s a special year because it’s the last festival for my sixth grade son, and it’s also my retirement from frantically shooting photos and video of my three kids for more than ten years straight. To be honest, I actually enjoyed the opportunity to capture images my kids can enjoy and share with their kids many years down the road. I’m really going to miss it. I will also miss meeting friends I don’t usually bump into the rest of the year. My son is leading the next event so I’d better sign off and get into position for that special photo. Thanks for reading.